Since our school was established in 2007, we have been delivering consistently high quality teaching year on year. Our tutors have extensive and proven track records within the field of furniture making. We have a commitment to incorporating commercial practice and ‘intelligent design and making’ into the education of budding furniture designer makers. Jane as principal and tutor, brings over 30 years experience. 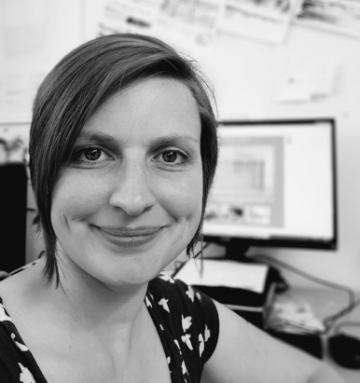 An award winning designer and maker, she also has a proven track record as a qualified full time higher education lecturer, teaching to degree level. 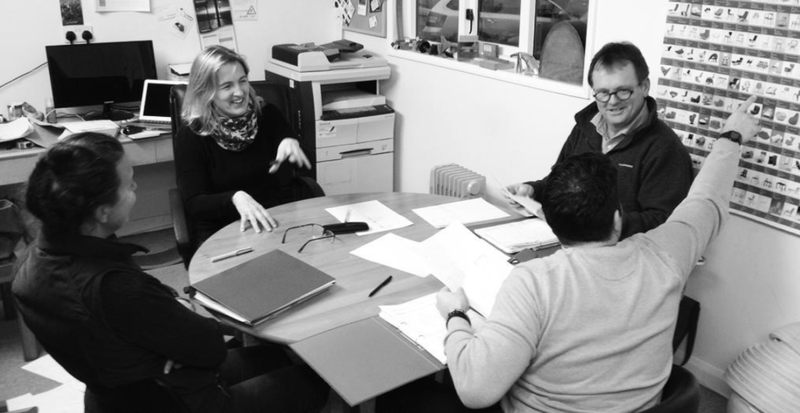 Having originally established Williams and Cleal with Justin in 1990 she has worked in all areas of their business, and now successfully combines this with teaching students in their workshops. "In 1988 I attended a lecture by Alan Peters OBE. I was so inspired that I approached him and successfully obtained an apprenticeship at his workshops in Devon. He was a very important figure with direct links to the Arts and Crafts movement, having been apprenticed to Edward Barnsley, and was a pioneer of the seventies British craft revival . I owe him a great debt. To learn from someone described as ‘the maker’s maker’ has been invaluable. 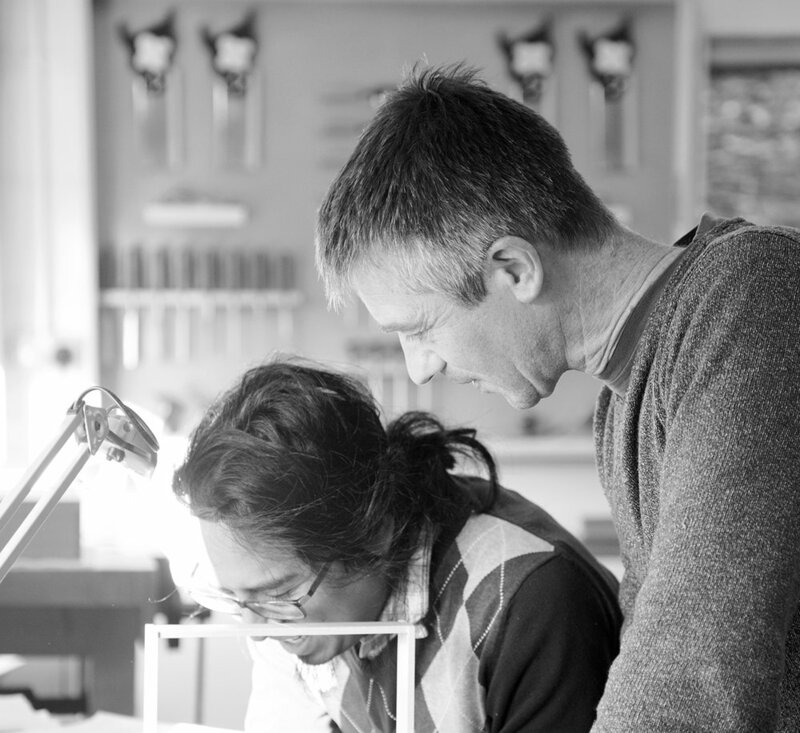 My experiences as a designer, maker and lecturer help ensure Williams and Cleal offer exceptional, dynamic and rewarding furniture making courses". Justin as workshop tutor provides hands-on tutoring in making skills and workshop techniques. As well as an extremely skilled craftsman, Justin also has over 30 years experience in running a highly successful furniture making business. After studying a 3 year fine furniture craft and management course at Buckinghamshire college, and working for a craftsman in the New Forest, in 1990 he set up Williams and Cleal Furniture with Jane. 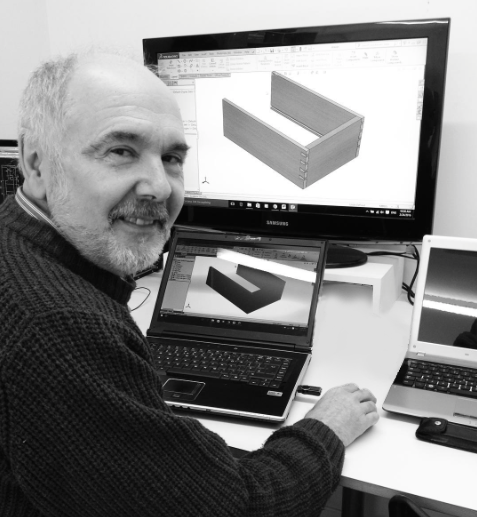 "I’ve been teaching AutoCAD for about 20 years and also 3D Solidworks and Inventor. In my previous college as Head of Engineering I was also responsible for the HND in product design and can teach Photoshop. 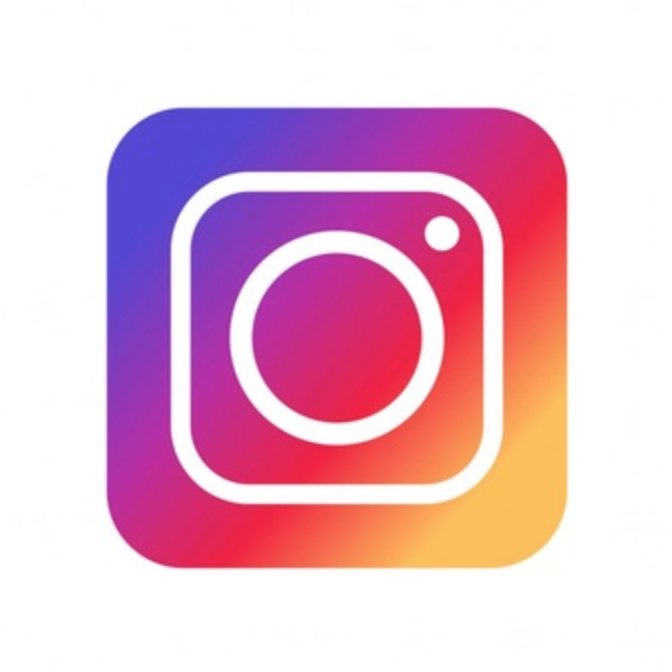 With a background in manufacturing and production I am also on hand to give students practical advice about their designs"
Maria combines her successful business with part time teaching at Williams and Cleal. "I grew up in Puerto Rico and was passionate about making and designing from a young age. An innate desire to understand how the objects that surround us are made led me to study architecture and woodworking to pursue my life long dream of becoming a furniture designer maker. Drawing inspiration from my homeland's architecture, materials and forms I strive to create work that hold a beautiful balance between form, function and execution"
Kate Stannard is our course coordinator for the Williams and Cleal Furniture School. Kate comes to us from an industry where precision, accuracy and creativity are key. Kate previously worked as a floor manager and director's PA in the animated film industry. Kate acts as our first point of call for student enquiries, coordinates our course intake, and ensures student requirements are met both prior to the start and throughout the duration of your course. If you need help with accommodation, relocation advice, funding or other study logistics, then Kate can help you. Utilising her media skills, Kate will also be looking after our web presence and contributing to our social media feeds. Sue's prime focus is as the course administrator and is on hand for students to ensure any queries are answered and requirements met, both prior to the start and throughout the duration of your course.